Barre incorporates the principles of ballet with small movements and small weights; combined to lengthen, loosen, sculpt and tone your body. Their Barre fitness class is a simple, elegant and effective ballet-inspired workout, where they incorporate a ballet barre, plies and pirouettes into the workout. Barre classes mix the foundations of Pilates, dance, yoga and functional fitness, all set to inspiring and motivating music. 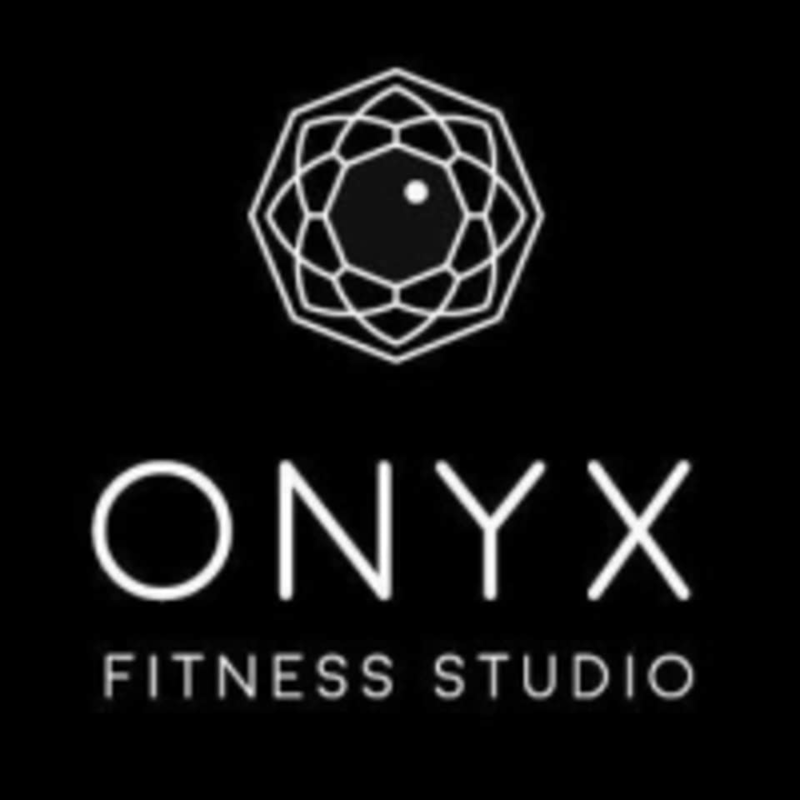 There are no upcoming “Onyx Barre Ballet” classes on this day. Loved the instructor and her informative way of explaining why we do this or that - not just the move itself! Will def be coming back! !